The GW-3 21mm Wide-Angle Conversion Lens from Ricoh is designed specifically for the Ricoh GR digital camera. 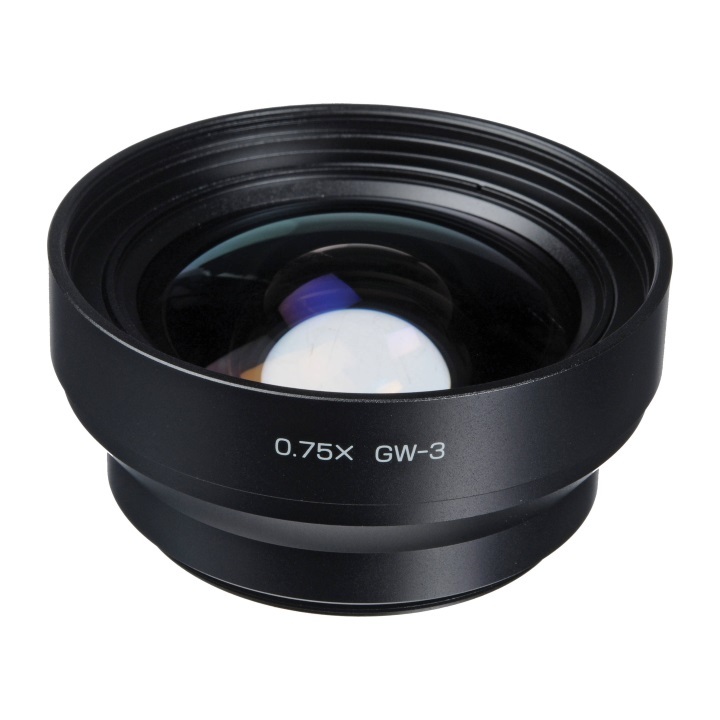 The GW-3 will enable a wider angle of view than that offered by the 28mm equivalent lens on the GR camera. 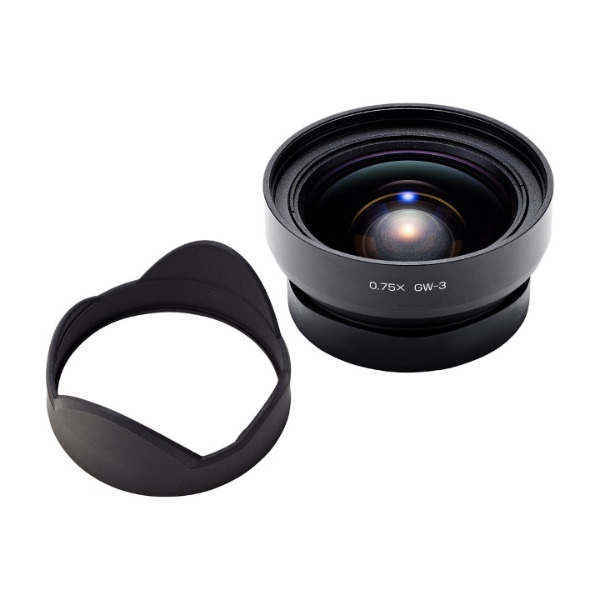 With this conversion lens, which provides the 35mm format equivalent of a 21mm lens, you are able to shoot open vistas, cramped interiors and tight, close-in groups shots. The separate GH-3 Adapter is required to attach this lens to the camera. 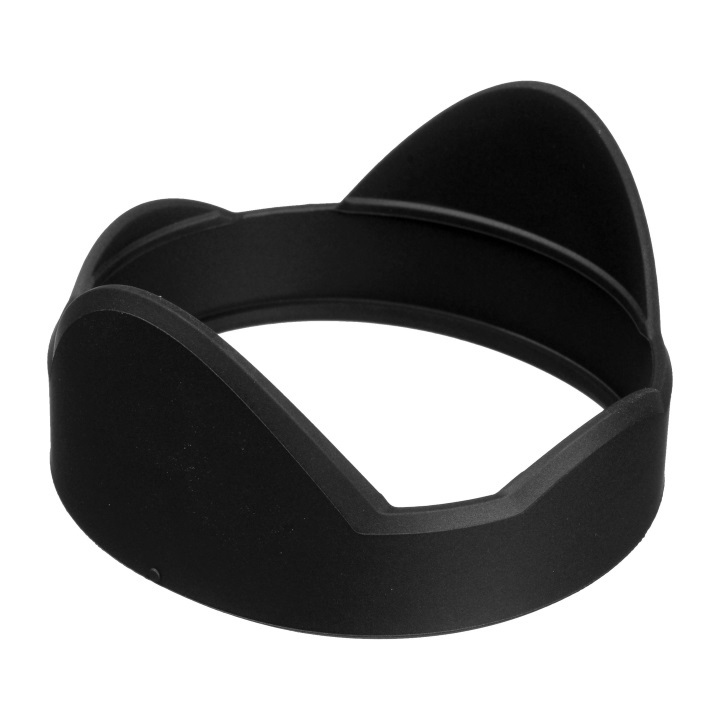 The GW-3 also includes a dedicated lens hood to deflect unwanted light.